Joe is an unemployed recovering alcoholic in Glasgow who starts to fall for Sarah (Louise Goodall), a middle class health worker. It’s a relationship that appears doomed from the start, given their differing circumstances. Loach’s view of incomprehension across the class divide could come across as pessimistic, yet it’s a beautifully observed character study that is resonant and honest. 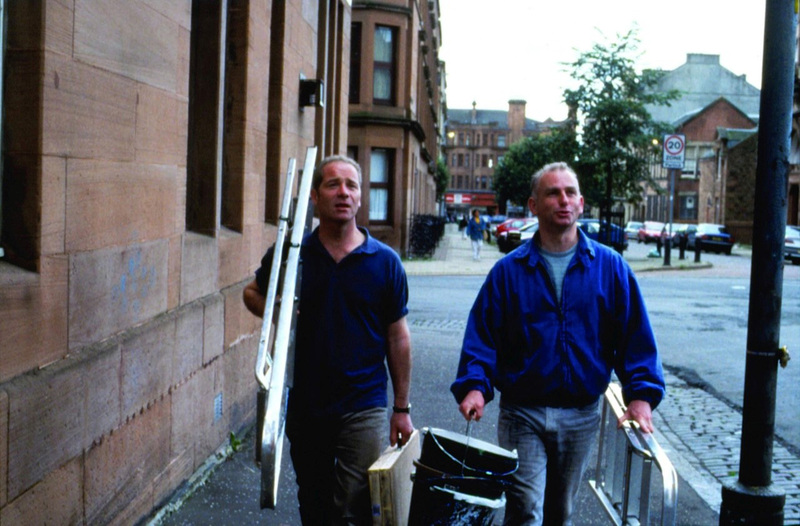 It’s enlivened by dashes of humour and an engaging, career-defining performance from Peter Mullan which won him an acting award at the Cannes Film Festival and won acclaim from Martin Scorsese, among many others.